The school is composed of grades 9 through 12, and that equals approximately 3000 students. 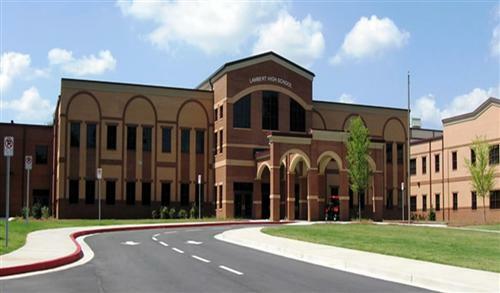 LHS offers the typical high school experience with numerous academic courses (including AP), clubs, activities, and sports. The Longhorns compete in the 7A region for sports.